Hi! 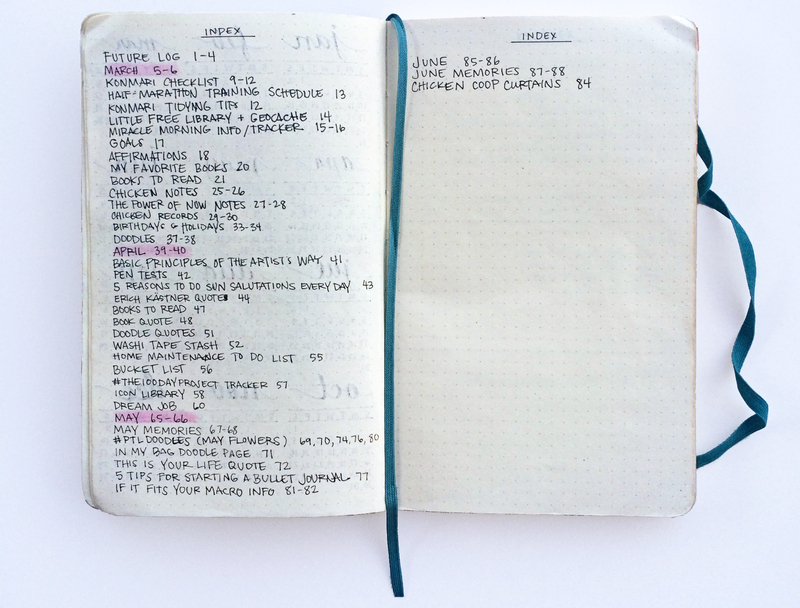 I’m writing a blog post about bullet journaling. Could I borrow this photo of your index?